The Life of the Rev. Thomas Coke, LL.D. The Life of the Rev. Thomas Coke, LL.D. The Life of the Rev. Thomas Coke, LL.D. Title: The Life of the Rev. 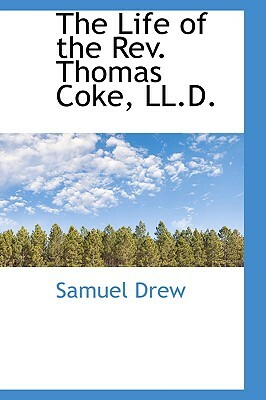 Thomas Coke, LL.D.